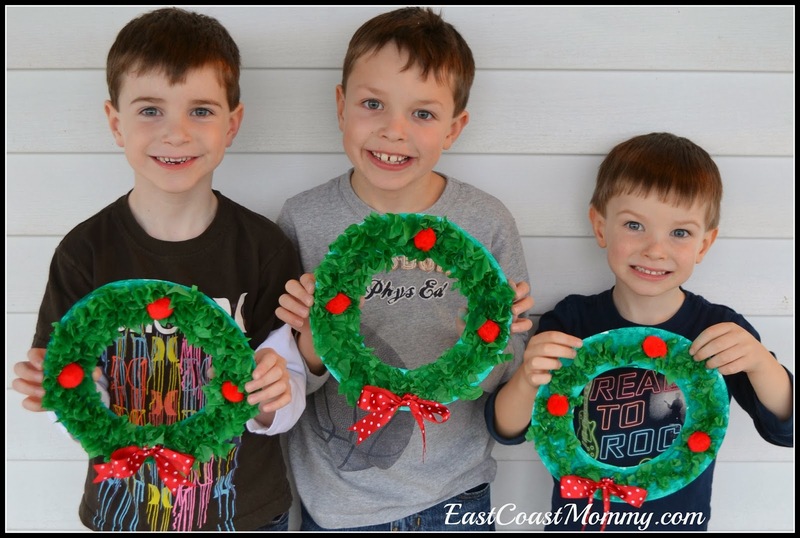 As you may know, I am a monthly contributor on the CBC Parents Site, and today I am sharing a simple Christmas craft. Aren't these Tissue Paper Wreaths adorable? My boys really enjoyed making them, and if you think your little one would have fun with this craft too, you can find the full tutorial here. And, while you're there, take a look around. 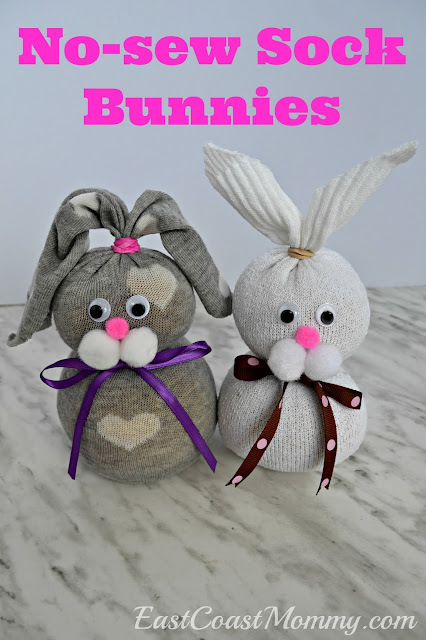 The CBC Parents Site has a lot of fantastic crafts and activities for kids.